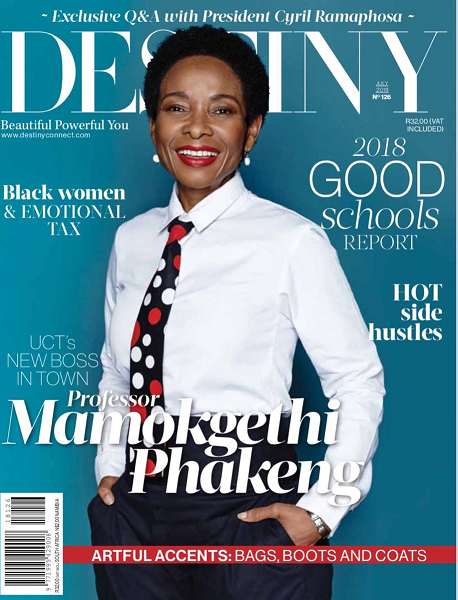 by Herman Manson (@marklives) The Audit Bureau of Circulations of South Africa has released consumer-magazine circulation statistics for the period April–June 2018 (ABC Q2 2018); see our newspaper analysis here. Financial Mail is down -1.30% in the corresponding previous reporting period. Forbes Africa has fallen by -22.11%. 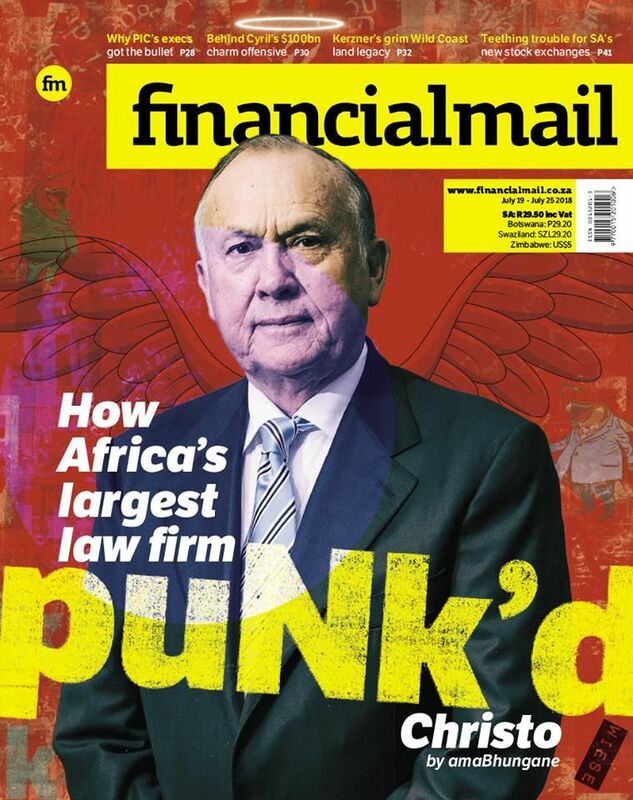 Finweek has declined by -4.49% year on year. Your Business Magazine has declined by -19.16%. Noseweek has inched down by -0.28%. Landbouweekblad has fallen by -14.79% and Farmer’s Weekly has declined by -6.98%. Entrepreneur is bucking the trend and has increased by 1.28%. Position movement relative to Q1 2018. Drum has collapsed by -28.59%. TV Plus (Afrikaans) is down -20.02% and the English edition has fallen by -36.06%. Bona is down -12.18%. Huisgenoot has fallen -5.14%; and YOU has fallen -6.55%. The Big Issue is down by -13.80%. House and Leisure is leading the fallists in this sector with a -34.72% decline. Condé Nast House & Garden is down -20.40%; Food & Home Entertaining -20.36%; SA Home Owner -16.12%, and SA Garden and Home -19.36%. Tuis Home has jumped by 11.81% and VISI by 10.20%. MyKitchen (TFG) has grown by 15.77%. EasyDIY is up by 12.07% and The Gardener / Die Tuinier has increased by 17.71%. 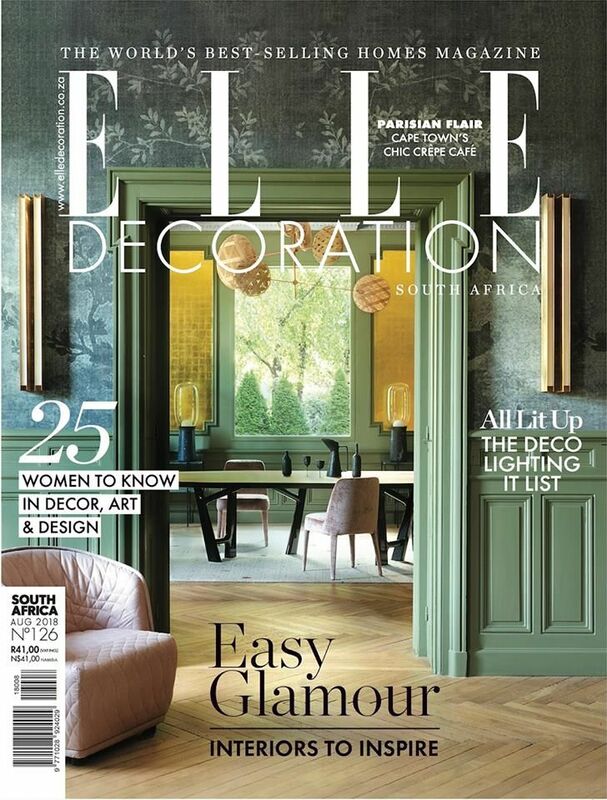 ELLE Decoration is up 15.89%, following a frequency change. GQ has taken an unclassy tumble that has seen its circulation decline by -33.43% YoY. Very Interesting has inched down -2.62% from the previous corresponding reporting period, while Men’s Health has fallen by -4.51%. Popular Mechanics is down by -7.52%; Stuff by -6.02%; and Tech by -9.92%. Destiny Man has changed frequency, and is down by -11.05%. TFG Motor is down by -7.17% and SA 4×4 by -15.22%. Leisure Wheels has also bucked the trend, climbing by 7.88%, while CAR has inched up by 1.05%. Speed and Sound has declined by -6.24% and Super Bike by -10.18%. Weg!/Go! has grown by 6.10% but Getaway has inched down by -2.80%, with SA Country Life declining by -11.31%. Weg!/Go! Platteland has fallen by -10.86%. Move! has fallen by -16.78%. Vroue Keur has dropped by -13.34%. Woman and Home is down by -18.20%. Kuier has declined by -10.35%, Rooi Rose by -15.59% and Essentials by -28.35%. Fair Lady has fallen by -0.81% and Destiny Magazine by -5.52%. Women’s Health has decreased by -9.33%. The only upside in this category is True Love, up 10.54%, and Elle, up 38.34% (free magazines = 7 644 out of 22 403). Sarie has also inched up by 1.41%. *By total circulation. Must have a cover price. Annuals excluded. Movement on the Big Magazine list compared to Q1 2018 data. Why percentages now and not ABC figures for all the publications? It makes it a lot harder to know where publications (bar the top 10) are actually sitting relative to one another. Hi Dylan – I hear you. We tried something new this time round with percentages, but I think this will evolve to % and latest circ number for the next set of ABC data. Thanks for the feedback.